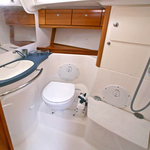 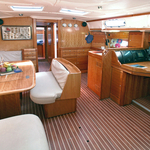 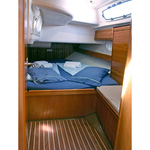 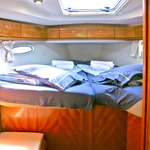 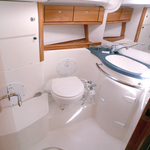 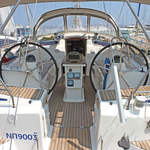 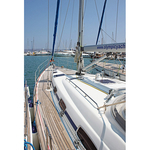 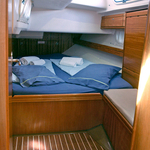 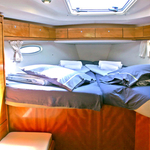 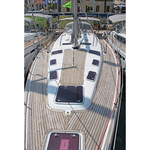 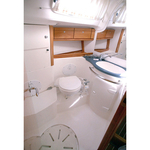 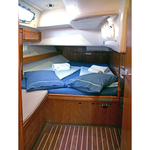 In 2006 has been built sailboat Bavaria 50 Cruiser called Agamemnon. 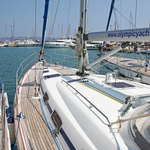 She is based in port Lavrion in the region: Athens in Greece. 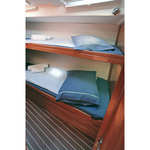 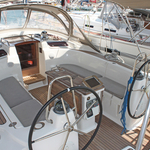 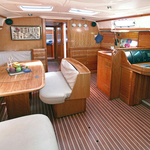 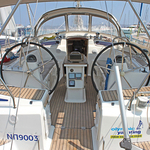 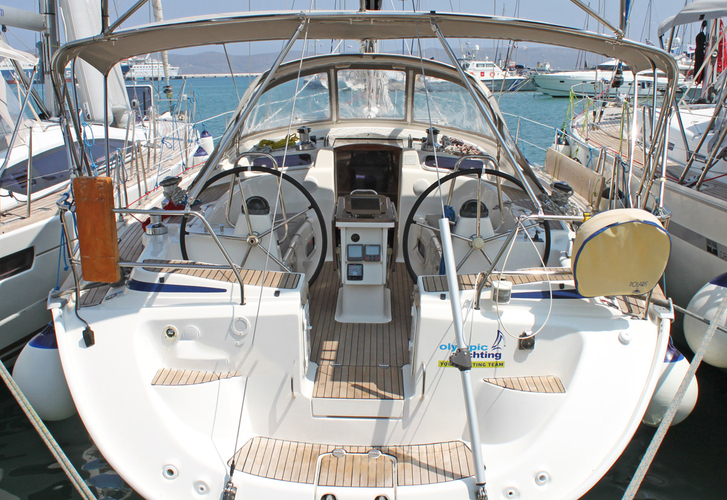 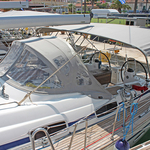 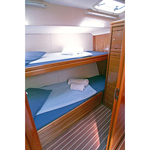 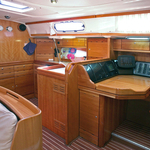 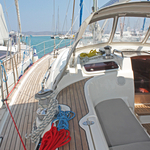 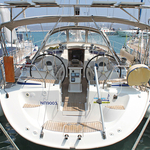 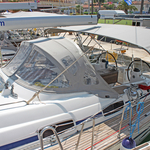 You can accommodate up to 10 pax on the boat Agamemnon. 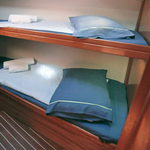 Arrangment of beds is 10. 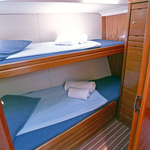 There are 5 cabins placed below she's deck. 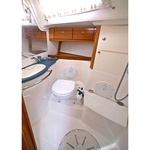 Agamemnon is equipped with 3 toilettes with showers. 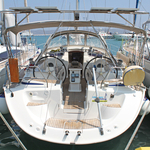 You can get other boats clicking here: Yacht charter Athens. 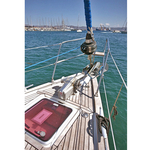 Tank for fuel is 320.00 l l. big , water container has up to 650.00 l liters. 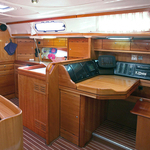 In this yacht there is engine 75 hp. 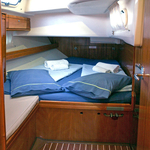 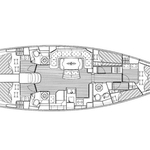 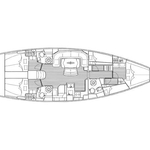 With 15.40 meters of lenght and 4.49 m of beam Agamemnon offers enough space for comfortable sailing. Bavaria 50 Cruiser Agamemnon is equipped with: Ipad, Autopilot, Gps plotter, Bed linen, CD/MP3/USB player, Bimini top, Dinghy, Anchor electric windlass, Teak deck, Furling mainsail, Inverter 12v-220v, Solar panels, Bow thruster. . Nonrefundable deposit is at the level of 2500.00 EUR. 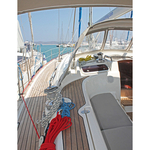 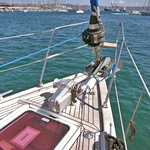 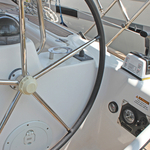 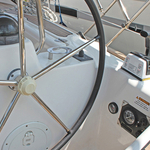 Use our search engine to find other vessels by navigating to the section Yacht charter Lavrion.